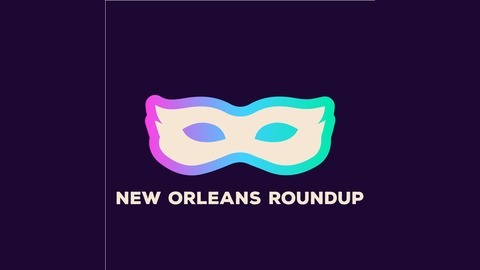 New Orleans Roundup was founded in 1987 as an LGBTQ AA convention in the historic heart of the Crescent City. Long a haven for members of Alcoholics Anonymous and Al-Anon to celebrate recovery, New Orleans Roundup disbanded after its August 2013 conference due to a lack of service volunteers. In 2017, Adam M. and Sarah D. revived the conference in just 113 days, bringing in speakers from Los Angeles, New York and Kentucky. 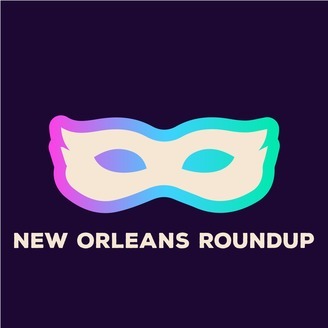 The response to the Roundup's revival was so overwhelmingly positive that a new service committee of 15 members was elected during the conference, ensuring the New Orleans Roundup's survival, and igniting a new wave of enthusiasm among attendees that has revived New Orleans' struggling LGBTQ fellowship. The first recordings posted to this podcast are from the August 11-13, 2017 Roundup and serve as the foundation for a renewed wave of fellowship that we hope to continue for years to come. Performances by: Todd Thunder, Cozy the Clown, Judy R., Claire C. and Sybil Shade, curated by AJ D.